OnCloud, Ontech’s HIPAA compliant file sharing service can keep your organization in compliance with HIPAA regulations. 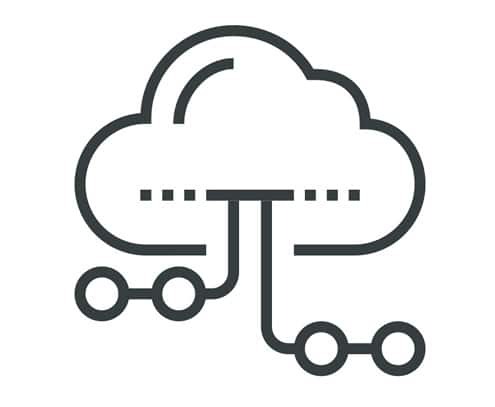 With OnCloud safeguarding your files, you reduce the risk of accidentally creating vulnerable access points in your network that could allow hackers to infiltrate your network. The Health Insurance Portability and Accountability Act (HIPAA) is a law that provides data privacy and security provisions for safeguarding medical information. 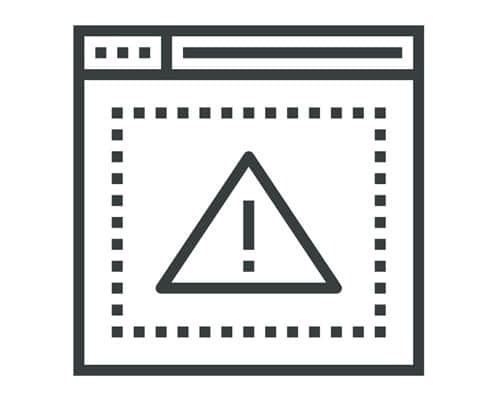 While you might think company employees would never knowingly put sensitive company data at risk, accidents can (and do) happen. Is your organization utilizing a file sharing solution like Dropbox for cloud data storage? Depending on the Dropbox service plan you’re using, your business might be in violation of HIPAA compliance rules. Contrast this to a traditional work setting where productivity and file access is limited to on-site office hours, and it’s easy to see why so many businesses are moving to a HIPAA compliant cloud-enabled work environment. When employees don’t have to wait for assistance from the IT department to complete basic functions of their job, their productivity soars. Knowing the data they need is just a tap away allows staff to focus on what matters most: helping customers, driving sales and doing their job effectively. If you like the idea of supercharging your workplace productivity, enterprise file sharing capabilities are an absolute must. Just as cloud technology leads to a more productive workforce, it can also improve the rate at which your team collaborates with one another. Multiple employees can work on the same project through document sharing and collaboration. Teams can access and send files through secure file upload as needed. Files can be managed, tracked and organized more effectively – no more email blasts to team members each time a file is updated. Staff in different locations can develop customer solutions as a team – no more time-intensive traveling to gather around a boardroom table just to iron out solutions. With cloud-based file management as a solution, team members can gather around a virtual boardroom table and collaborate whenever they need to. Collaboration in the cloud; take productivity to the next level. Staff and clients can collaborate on files and access them at a moment’s notice. Clients can avoid the frustration of undeliverable emails due to large file sizes. Clients gain peace of mind knowing their files are secure – avoid the embarrassment of explaining to your client how their files were jeopardized due to a security breach. When it comes to security, file sharing is often a loophole hacker’s look to exploit – particularly in small businesses. They know businesses regularly send and receive files and they try to exploit this through phishing emails and spam. Imagine your client’s reaction if your network was compromised and their sensitive files were publicly exposed by a hacker. 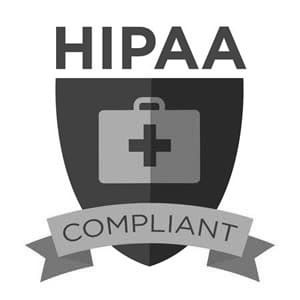 It is imperative to not only keep your business files secure, but also those of your clients, particularly if they need to abide by HIPAA regulations. 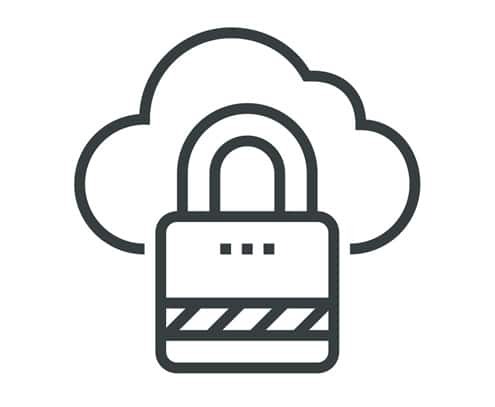 If you want to lower the risk of ransomware or malware infiltrating your organization and maintain HIPAA compliance, contact Ontech Systems to integrate this next generation of secure file storage and sharing in your Milwaukee area business network today.